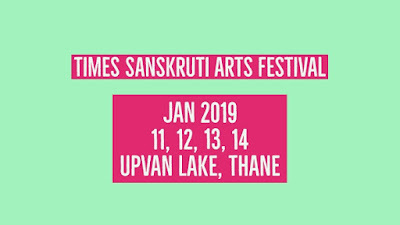 Sanskruti Arts Festival is a one of the Mega Arts Festival Event Held in Thane City at Upvan Lake. This Festival takes place every year in Thane City during the month of January and this year is the four edition of this festival. 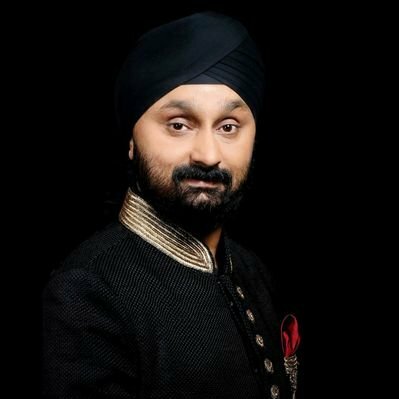 In this festival, people showcase there Arts and Cultural of India by Showcasing Paintings, Music, Arts, Food and much more. SAFT Supported by Pratap Sarnaik Foundation, Vihang Group, Naredco, Credai MCHI Thane Unit, TMC, Maharastra Tourism and Time of India. 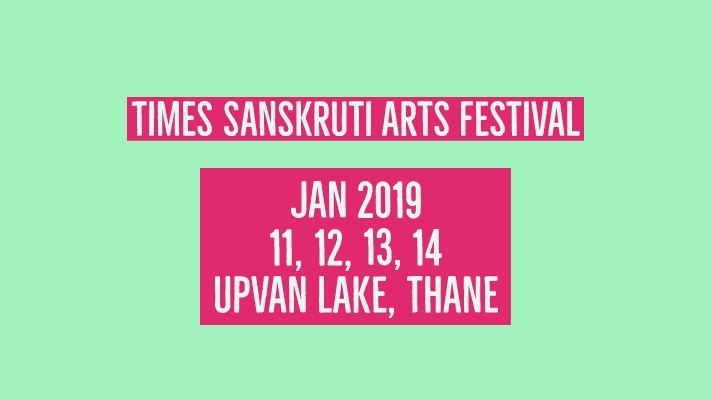 Times Sanskruti Arts Festival going start on 11 of Jan to 14 Jan 2019 for 4 Days. 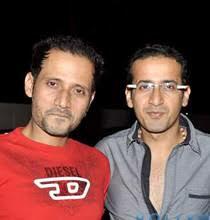 ADDRESS: SANSKRUTI ARTS FESTIVAL, NEAR UPVAN LAKE THANE WEST. Do you going to Visit Sanskruti Arts Festival? Comments Down below.